Our professional experience is the key to our high quality service at competitive rates. We offer experienced,reliable and friendly staff,fully trained to deal with your needs. 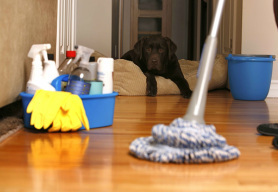 Our cleaners are happy to work while you are at home or while you are at work. Whatever your ironing needs we have a service to suit you. Whether it's a spring clean for your duvet , your whole week's ironing or just a few shirts .We offer experienced,reliable and friendly staff, fully trained to deal with your needs. You had a great party but the mess in your home is just horrible. You do not have to worry about that. 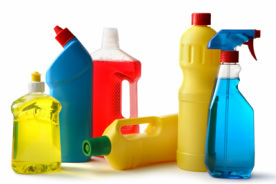 We will supply you with one of our professional cleaners who will thorouhhly clean and tide your house. Copyright 2017-Penge Cleaning Services All Rights Reserved.